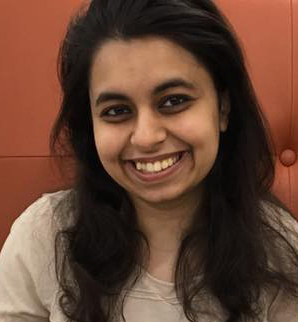 Sukanya is a Pre-Doctoral Fellow in the department of Health Informatics, Rutgers SHP, and a receipient of the Gallo Award for Scientific Excellence in Cancer Research from CINJ. She holds M.S in Electrical Engineering from New Jersey Institute of Technology. During her Master's thesis, she developed a strong interest in computational analysis, algorithms, and data mining applicable to Health Informatics. 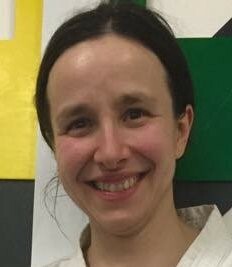 Her PhD interests are focused on computational approaches to understand a complex interplay between epigenomic and genomic mechanisms that govern drug response and resistance, with particular interests in prostate cancer. 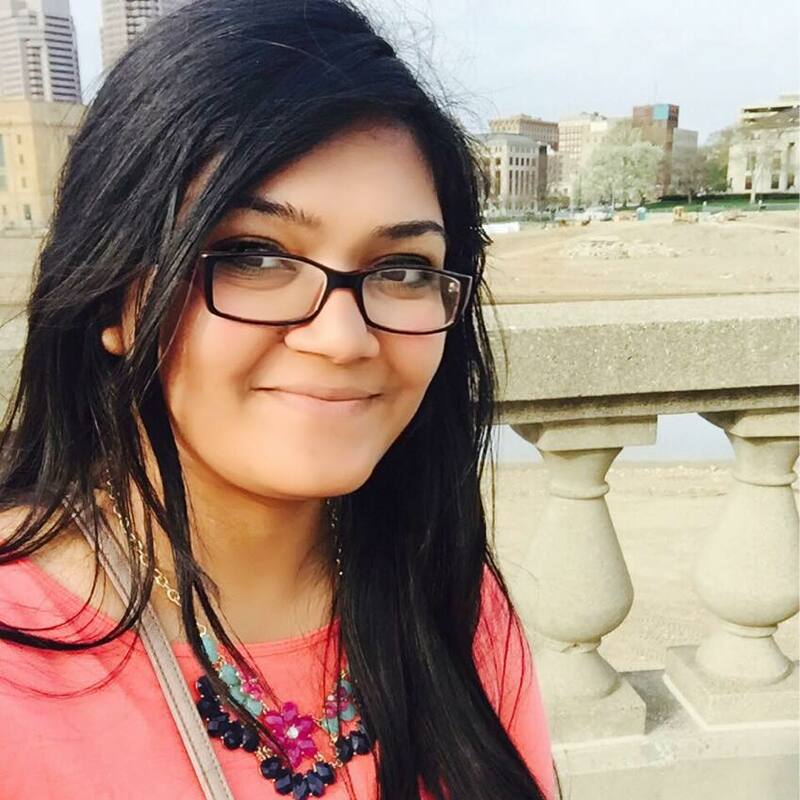 Nusrat Epsi is a Graduate Assistant in the department of Health Informatics, Rutgers SHP, and a receipient of the Katrina Kehlet Graduate Award from NJ HIMSS. Nusrat holds MBA, which contributes to her strong analytical skills and understanding of statistics. Prior to beginning the PhD, Nusrat worked in a Pharmaceutical company, where she consulted on qualitative and quantitative analyses, which allowed her to develop strong interest in drug discovery. Nusrat is currently working on designing computational algorithms for targeted therapy, focusing on lung and prostate cancers. 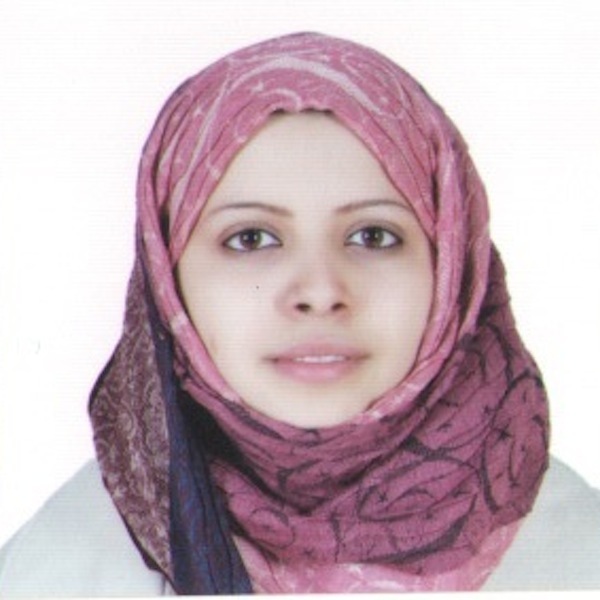 Sarra Mahfoud Rahem is a PhD candidate in Health Informatics (Biomedical Informatics Track) at Rutgers SHP, and a receipient of the CBIE Libyan-North American Scholarship. Sarra received her M.S in Cellular and Molecular Biology from University of New Haven and B.S in Medical Laboratory science from University of Tripoli. Her research focuses on identifying genomic and epigenomic alterations, which can serve as biomarkers of drug response and resistance in breast cancer. 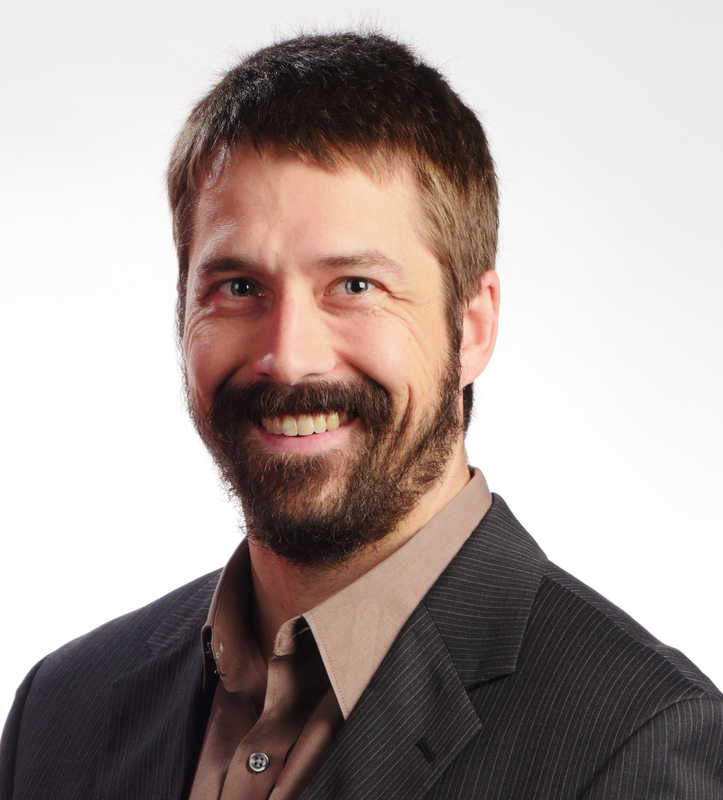 Zach Bohannan is a PhD candidate in Biomedical Informatics at Rutgers SHP. He received his M.S. in Molecular Biology (Immunology) from UC Berkeley and holds B.S. degrees in Genetics and Molecular Nutrition from Texas A&M University. Zach is currently a research liaison officer at the University of Houston and previously worked as a grant and medical writer at MD Anderson Cancer Center. His research is focused on understanding the effects of genomic alterations on treatment response in hematologic malignancies. Daniel Martingano is a PhD candidate in Biomedical Informatics (Clinical Informatics and Nanomedicine track) at Rutgers SHP. Daniel holds a medical degree as Doctor of Osteopathic Medicine (D.O.) 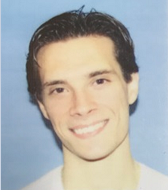 from Virginia Polytechnic Institute and State University/ Virginia College of Osteopathic Medicine and is currently a resident in Obstetrics & Gynecology at NYU School of Medicine. Daniel’s research interests at Rutgers include in molecular mechanisms, genetic alterations, and potential biomarkers of drug resistance in breast cancers. Ahmed Mahmoud is a PhD Candidate in Bioinformatics at Rutgers SHP. Ahmed recieved his MS in Bioinformatics and Molecular Biology from Montclair State University and a Bachelors Degree in Molecular Biology from New Jersey City University. Ahmed is Currently a Bioinformatics Scientist within the clinical/research genomics field. Ahmed has previously held positions at Several Molecular diagnsotics companies, Pfizer Pharmaceuticals and Research work at Columbia University Medical School in New York. Ahmed's research deals with Nex Gen Sequencing analysis and alternative RNA splicing in colorectal cancer. Laura Harris is a Ph.D. candidate (Bioinformatics Track) at Rutgers SHP. Laura earned a M.S. in Cell and Molecular Biology, a M.S. in Microbiology, and a B.S. in Microbiology from Michigan State University. She has spent over 15 years working for pharmaceutical companies and universities in several capacities and is currently a full-time faculty member and Science Laboratory Coordinator at Davenport University. One of Laura’s current research projects focuses on the differences between antibiotic resistant and sensitive strains of Staphylococcus aureus. Mohamed Ahmed, PhD candidate, Department of Biomedical and Health Informatics, Rutgers SHP.